Should Bo-Kaap be a protected heritage site? Locals are encouraged to have their say about the proposed plan to make the Bo-Kaap, Cape Town’s oldest surviving residential neighbourhood, a Heritage Protection Overlay Zone (HPOZ), between January 18 – 22 2019. The City’s Executive Mayor, Dan Plato, says that the public participation process is invaluable and will have an influence on whether the Bo-Kaap is declared a heritage protection zone. If the Bo-kaap becomes a HPOZ, the preservation of its heritage would be paramount, and possible future developments may be approved to go ahead only if they are sustainable and sensitive to the neighbourhood’s unique history and culture. 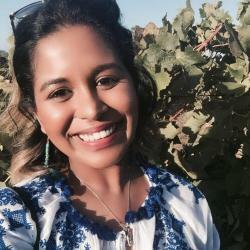 “‘I’m calling on Capetonians to get involved … and to tell us what they think. This is a pivotal time for the city and for the residents of the Bo-Kaap. The outcome of this process will have, for example, an impact on our vision to promote the Bo-Kaap as a heritage tourist destination; to assist the community with related economic development opportunities; and to protect its long-term sustainability as a cultural asset,” he says. Public participation will be open from January 18 and all comments must be submitted by January 22 at the latest. Members of the public can submit their opinions and the reasons for their views by email to [email protected], online at www.capetown.gov.za/haveyoursay or by visiting the Metro Office or Table Bay District Planning office. Located at the foothills of Signal Hill, the Bo-Kaap is home to the earliest established Muslim community in South Africa and is one of the most-visited areas by tourists and locals in Cape Town. 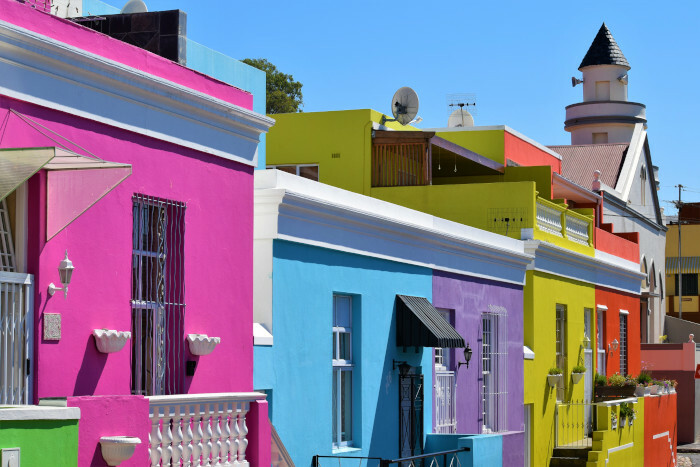 The brightly-coloured houses, called ‘huurhuise’, are a symbol of the city and the Bo-Kaap community represents the essence of Cape Town. The City’s Mayoral Member for Spatial Planning and Environment, Marian Nieuwoudt, says that the proposed zoning may effect residents and property owners in the Bo-Kaap. “As from Friday, Capetonians will have the opportunity to comment on the City’s proposal to include the Bo-Kaap area – the buildings, all vacant land and sites and public streets – in a Heritage Protection Overlay Zone. I’m urging residents, in particular those who own property in the Bo-Kaap, to read the guideline document so that they can understand how the proposed zoning may impact them, and to submit their comments to the City,” Nieuwoudt says. 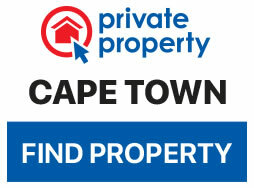 The guideline document is available from January 18 and can be accessed at www.capetown.gov.za/haveyoursay. It provides information about the history of the area, the purpose of the HPOZ, heritage principles, how the proposed HPOZ will be implemented and managed, and the impact it will have on property owners and potential developers. The proposed HPOZ for the Bo-Kaap area extends into the Table Mountain National Park, the northern green verges of the north-west portion of Strand Street and an intersection in Buitengracht between Carisbrook and Strand streets. Nieuwoudt explains the importance of implementing an HPOZ in the Bo-Kaap. “The main purpose of an HPOZ is to prevent inappropriate development and alterations within an area of significant heritage value, and it provides clarity to property owners as to what is allowed and desirable. The HPOZ also allows the City to impose conditions to the approval to ensure that the heritage value of the building or site is protected or enhanced. The City may also require the applicant to amend the plans,” he says. The guideline document will also be viewable during office hours at the Subcouncil 16 office on the 11th floor at 44 Wale street, the Metro Office on the 5th floor at 44 Wale street and the Table Bay District Planning Office on the 2nd floor of the Media City Building.